Sri Lanka’s only Stock Exchange in a bid to show activity recently obtained some good publicity. Due to a concerning lack of recent progress, things the Stock Exchange will achieve in the future were highlighted1. Also mentioned were trips abroad by senior staff2 and the logic that things are so bad that they must get better in future periods3. The industry is happy to see movement by the Stock Exchange and SEC on certain issues. Preparation on the Multi-Currency Board4 and a Clearing House5 are very welcome. Attempts on the Empower Board6 though well-intentioned must be amended in order to be made successful. The capital market has potential. The small liberal island nation is well placed to be a central point to handle investment for the broader SAARC region. Banks and other financial service providers make a lot of money by processing payment and handling investment. If India were to reach China’s rate of payments proportional to GDP, Sri Lanka could adopt a financial infrastructure similar to that of Hong Kong. Hong Kong’s GDP is comprised of 17.6% financial services and insurance8. Hong Kong benefits from handling financial services of wealthy Chinese businessmen/politicians. Property sales are also big business. 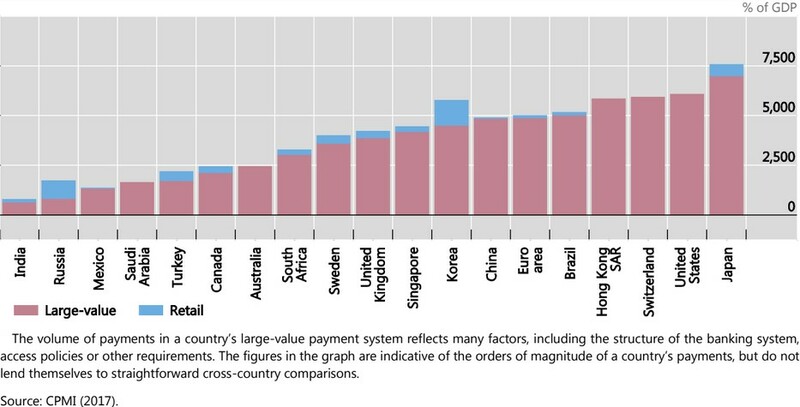 These are all large value payments. India has already taken steps through demonetisation9 and unification of its payments infrastructure10 to improve usage of its formal payments system. One should look to help the movement of Indian funds in and out of Sri Lanka. Regardless, moving Indian held funds in Singapore and Dubai to Sri Lanka is also a possibility. It is a shorter flight and India will prefer a nation with a high propensity to import Indian goods to accrue wealth. Put in other words; India has a lot of black (illicit), grey (taxes evaded), and offshore wealth. The top one percent of Indians hold more than half of all Indian wealth11. This wealth, however, lies in hard assets (tangible) like property and gold within India or in offshore havens. More sophisticated instrumentation would have better returns12. Sri Lanka through a better capital market and a well-drafted trade agreement with India is well placed to manage this wealth. The Empower Board11 is a pet project of Mangala Samaraweera. It has become an industry adage, following the depression of the hybrid automobile market, that people prefer not receiving the help of the current Finance Minister. Here though the culpability for the lack of progress and poor encapsulation of the project must be shared with the Stock Exchange. The Stock Exchange tries to be too exclusive. Instead of having multiple boards and making room for a myriad of companies, the exchange has a myriad of rules for maintaining a listing on one of two boards. This exclusivity, however, has not translated to respectable listings. Many listed entities are highly interconnected with other listed entities. Failures of listed companies have been spectacular. If you want to empower companies just create a less restrictive board (the Empower Board) that companies can remain on indefinitely. Let investors be concerned with where they place their money. With regard to the Multi-Currency Board,12 the industry was hoping that all listed firms by default would be listed in multiple currencies. This would allow for shares in the hotel sector, for example, to be priced in the same currency as their respective revenues. Also under the Foreign Exchange Act, Sri Lankans can invest overseas13 allowing them to legally purchase foreign firms that have been listed in Sri Lanka. Sri Lankans citizens are also allowed to hold foreign currency which they should be able to use to purchase local stocks. Bringing in REITs is not a particularly large achievement. We already have REITs in the form of COMD.N, PDL.N, and CSD.N. It should not take a year to implement more widely. By allowing bigger and more respected unit trusts to invest in real estate, you effectively can have REITs that invest in apartments tomorrow. This as many would know is just an excuse. Most diversified holdings have employee share option schemes. Many such options go underutilised as employees lack the funds to exercise their rights. Both investors and employees would like to trade in said options. This lack of instrumentation made available by the exchange in spite of a clear underlying forward contract within Sri Lankan law is an affront to market stakeholders. 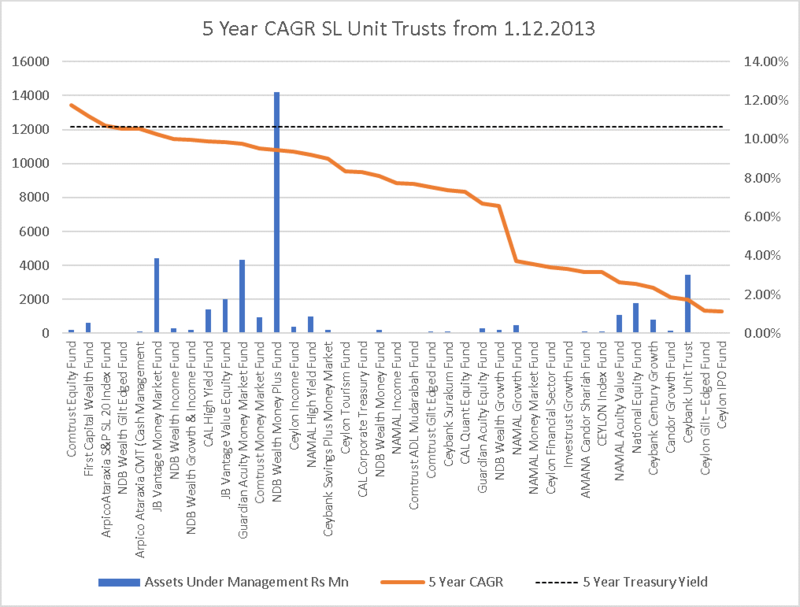 Table 2 shows the 5 Year CAGR of Sri Lanka’s Unit Trusts.14 Though missing many funds without a five-year history the graph shows that most unit trusts have failed to beat the risk free rate on the same time horizon. It also illustrates that there is a problem of distribution of funds. Most funds are in money market products and not in the most profitable products. Digitization and centralisation are low. Unit trusts maintain their own registries as opposed to it being maintained by the Central Depository System. Registration and interaction with the unit trusts are not through a portal. There exists little-standardized information to allow the comparison of unit trusts. All this discourages people not interested in capital markets from investing. The largest and most noticeable failure on a day-to-day basis on the Stock Exchange is the lack of trade in corporate debt. This is inexcusable as the infrastructure to trade corporate debt via online retail channels already exists. There is market demand. The Stock Exchange is not allowing the system to be used. This in spite of multiple appeals by various investors. The public goes unanswered. It is sheer cussedness on part of the Stock Exchange.